After months of winter shutdown, the CMS experiment at the Large Hadron Collider (LHC) is once again seeing collisions and is ready to take data. 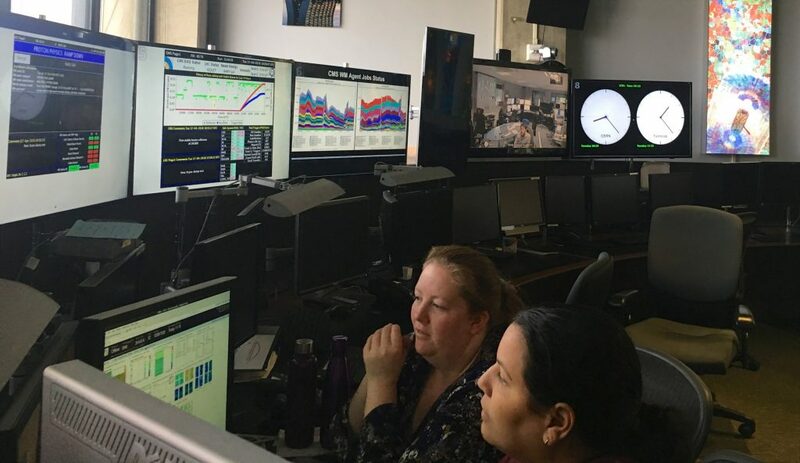 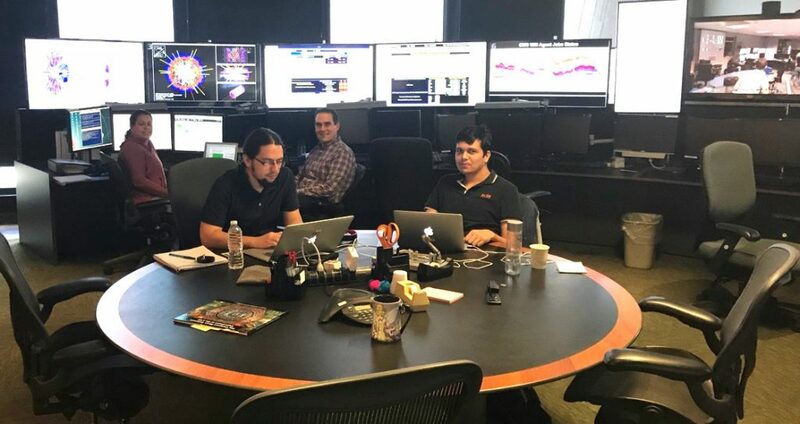 The shutdown months have been very busy for CMS physicists, who used this downtime to improve the performance of the detector by completing upgrades and repairs of detector components. 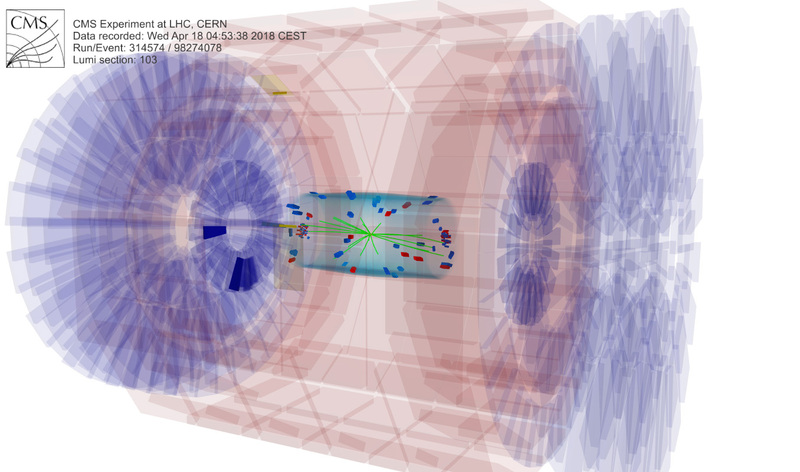 The LHC will continue running until December 2018 and is expected to deliver an additional 50 inverse femtobarns of integrated luminosity to the ATLAS and CMS experiments. This year of data-taking will conclude Run-2, after which the collider and its experiment will go into a two-year long shutdown for further upgrades.